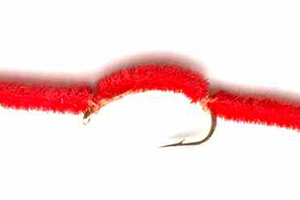 The San Juan Worm originated in the 1970’s and was coined by Jim Aubrey in North America. The name most likely has something to do with the fact that this worm was tied and fished a lot in the State of New Mexico in the US. The San Juan Worm can be tied using chenille or even flexi-floss and a bead can be added in order to get this fly down to the bottom quicker. 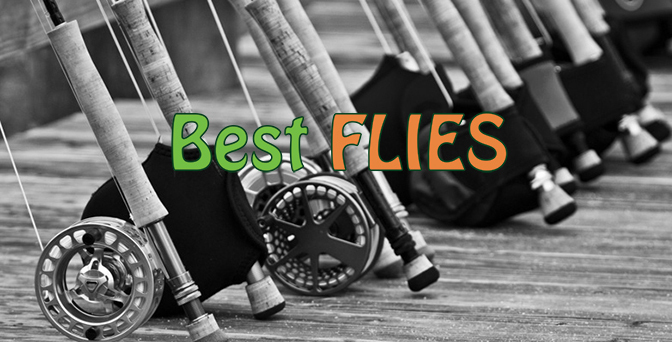 Here at Fish The Fly, we regard the San Juan Worm as a somewhat controversial fly. Not many of us use this fly to target Trout at all, and we have all had limited success targeting these species with the San Juan Worm. We do know that this fly is simply deadly for Yellowfish and Mudfish (In particular) and can be used to catch a variety of freshwater fish species and even saltwater fishes, when drifted in the current/tide close to structure. When targeting Yellowfish and other freshwater fishes, the San Juan Worm can also be used as a combination, fished with either a Brassie or Copper John.